The trends of web designing started off with unique palette schemes and web safe colors. 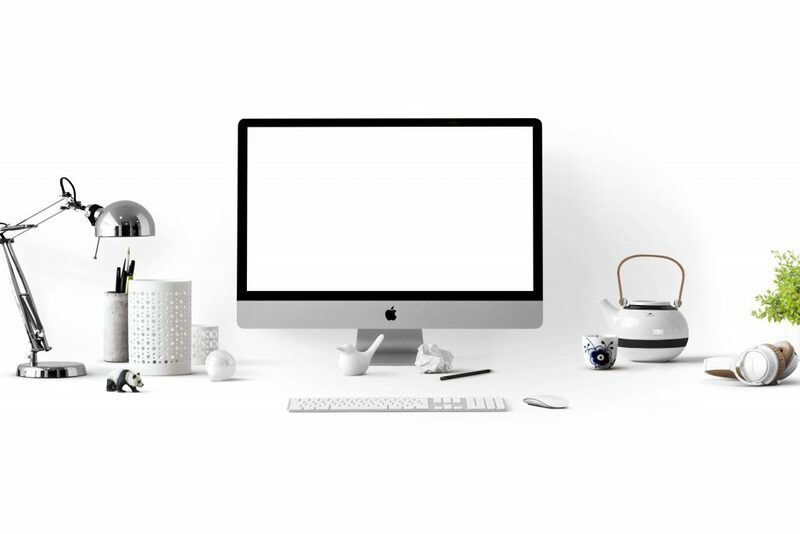 The Trends evolved with time and then it was the time for the websites to be loaded with text, basic screen resolution and then it moved to the HTML. Well, these trends don’t continue it’s for sure as people are paving their ways into digital dimensions. Very soon we are going to step into 2019 and hence it is very important to stand here, take a look back and decide which trends to take ahead and which one to leave back to be remembered for 2018. The web designers have managed to develop the websites which are user-friendly, innovative, and also the need of the hour which is mobile friendly. 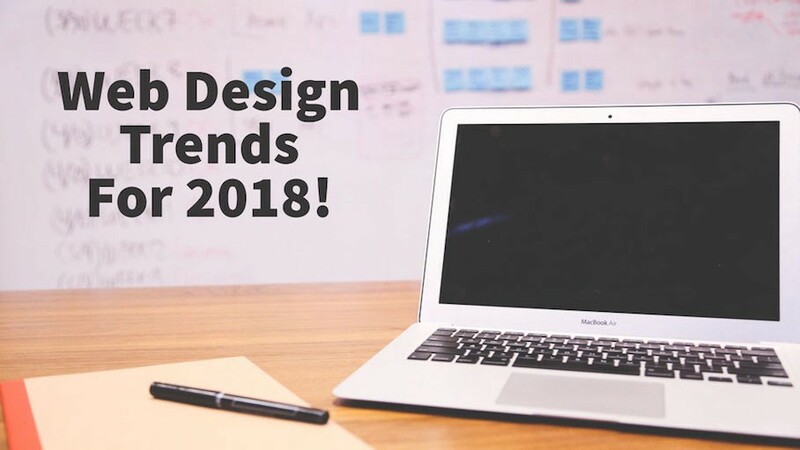 So, let’s begin with which web designing trends made an impact and are about to make an impact in the coming year as well. If you are a good designer who keeps an eye on how users navigate the website, this is something you would be using and you will also use. For navigating, the users will basically click at the bottom of the page which has to be inherited by the designers. The designers need to have proper web designing training to inherit this understanding and this skills as well. The designing have to grab this trend of the prime viewing area. The website looks really classy when it gets the touch of subtle animations. It’s like a visual retreat for the users, grab their attention, hold their visit span, and reduces bounce rate. Same is with the case of scrolling animations. Designers are open with a plethora of options to attract and engage the users with these animations. A balanced touch of parallax and scrolling won’t be that bad. I mean how can possible this trend go old? This is one such trend which is growing with every passing minute. The entire globe is going mobile first and so should the designer. A website design must be competent enough to maintain the same look and feel in the desktop as well on the mobile. Even the tech giant Google is laying increased emphasis on the AMP (accelerated mobile pages). The pattern of the split screen is hot these days. As a designer, this is something you must lay your focus on. The clients these days are looking for the quality and unique services and ready to take a step extra when it comes to payment for such things. If you want an added quality, an innovative addition in your design, the key is the split screen. So add this to your bucket list of trends paving their way to 2019. So, are you equipped with all these skill sets as a designer? If yes, great. If, no you can get yourself enrolled at Developers Academy, a leading web designing training institute. The designers at academy keep a keen eye on the latest trends and get themselves updated with the same.